In 2015, he made his second appearance on The Late Show with David Letterman. Pat created and hosted the Emmy nominated television show The Chicago Stand Up Project. McGann has been invited to comedy festivals all over the world including The Great American Comedy Festival, Laugh Fest, and The Lucille Ball Comedy Festival. 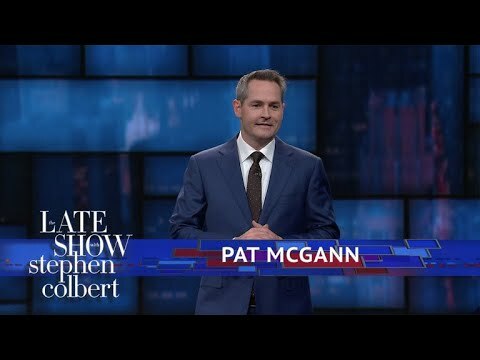 Pat has also been heard on the nationally syndicated The Bob & Tom Show, as well as seen on AXS-TV’s Gotham Comedy Live. His debut comedy album, titled Sounds Good, can be heard on Sirius/XM radio. Join Pat on Sunday for a Mother’s Day *All-Ages FAMILY matinee show.